Hi there! 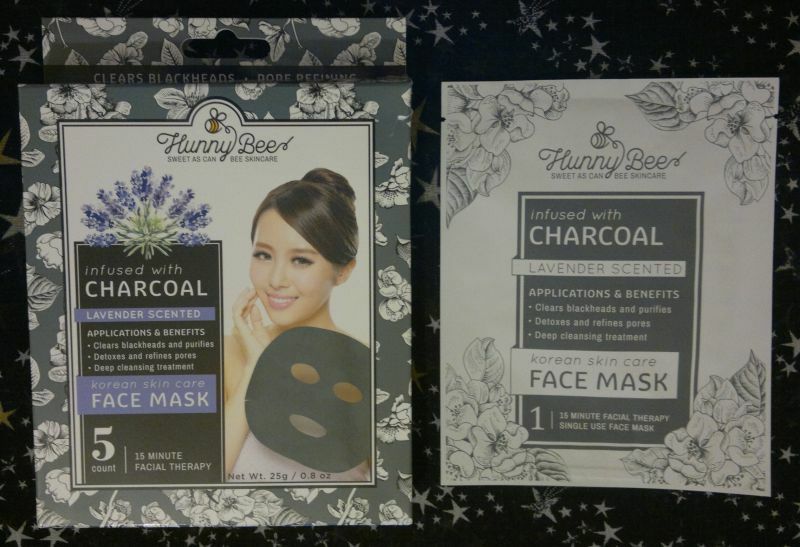 Today’s post is a review of Hunny Bee’s Lavender Infused With Charcoal Face Mask. 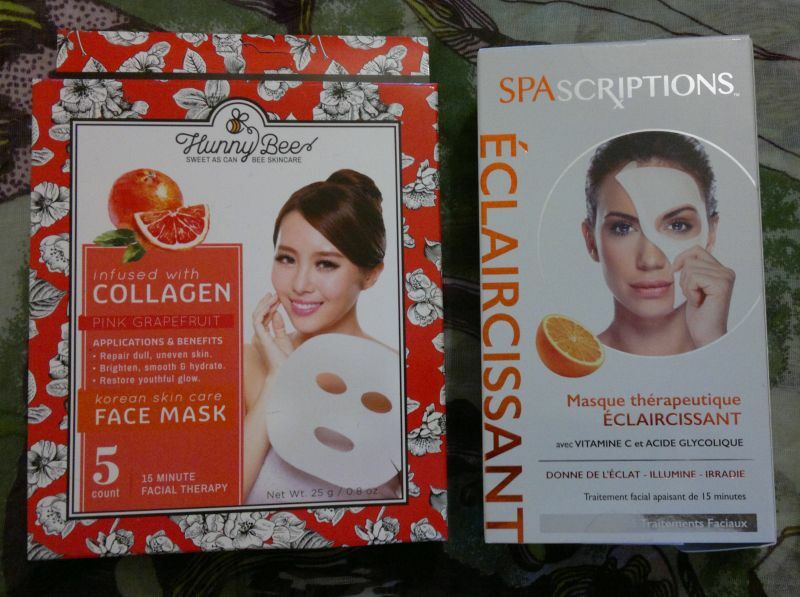 This sheet mask promises to be a deep cleansing treatment that purifies the skin and helps get rid of blackheads. 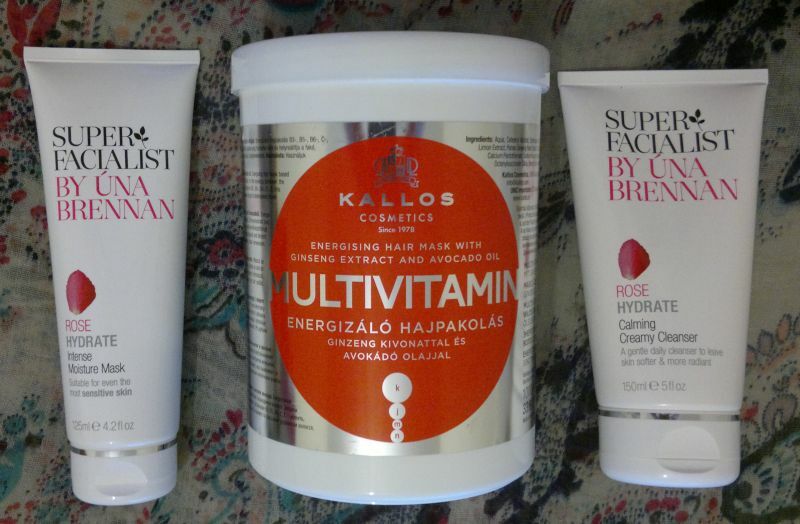 It also claims to refine pores. How does it work? 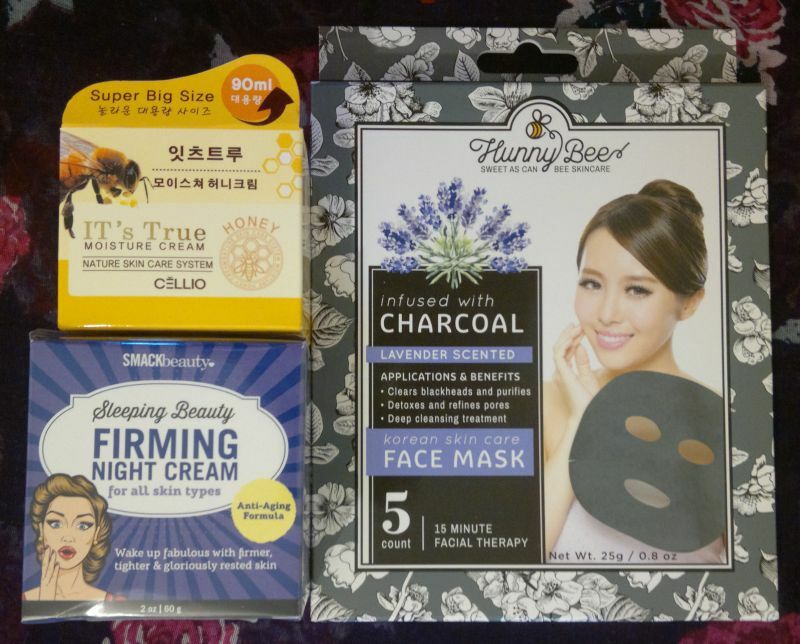 The instructions state that the mask should be left on for 10 to 15 minutes after which you’re supposed to massage the excess serum into your skin. I left the mask on for almost an hour (=until it was dry), and I was really happy with the results! When I removed the mask I could see that my skin looked clear and refreshed, and that my pores were visibly smaller. This amazing effect lasted for 3 days! 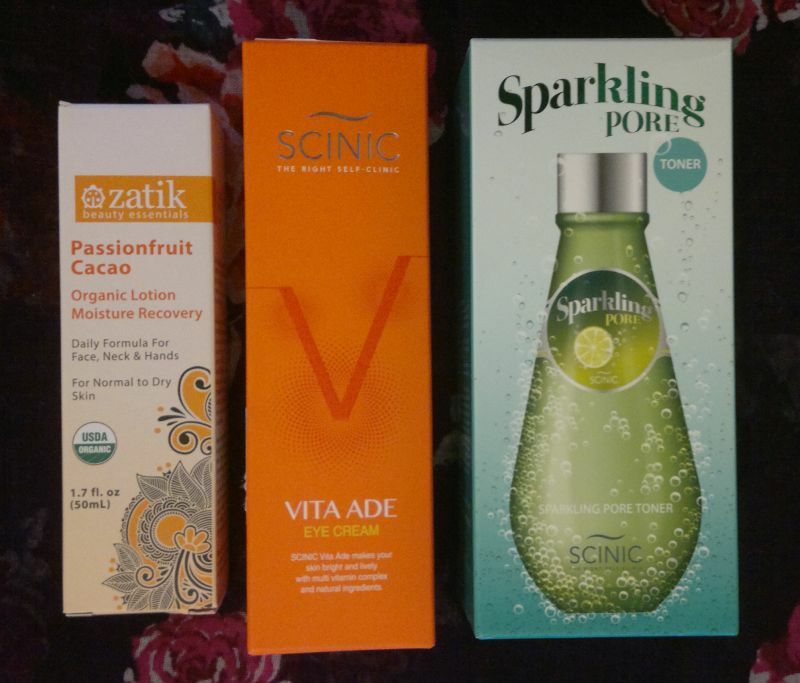 I also thought that the serum felt deeply hydrating without being greasy (which was amazing too) ! 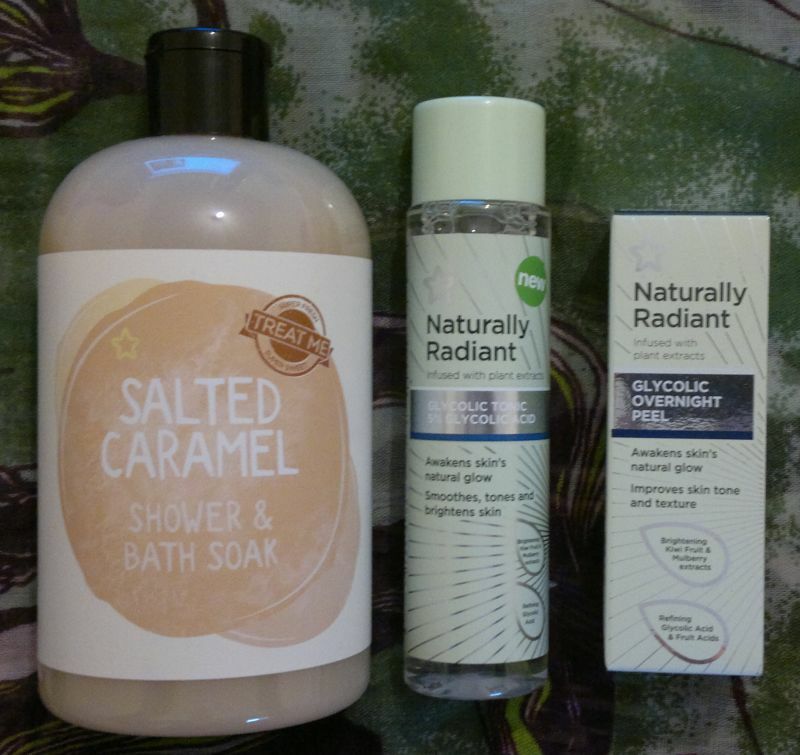 To sum it up, this skin treatment worked, and I really enjoyed it! I would recomment this sheet mask to anyone who wants clearer skin. 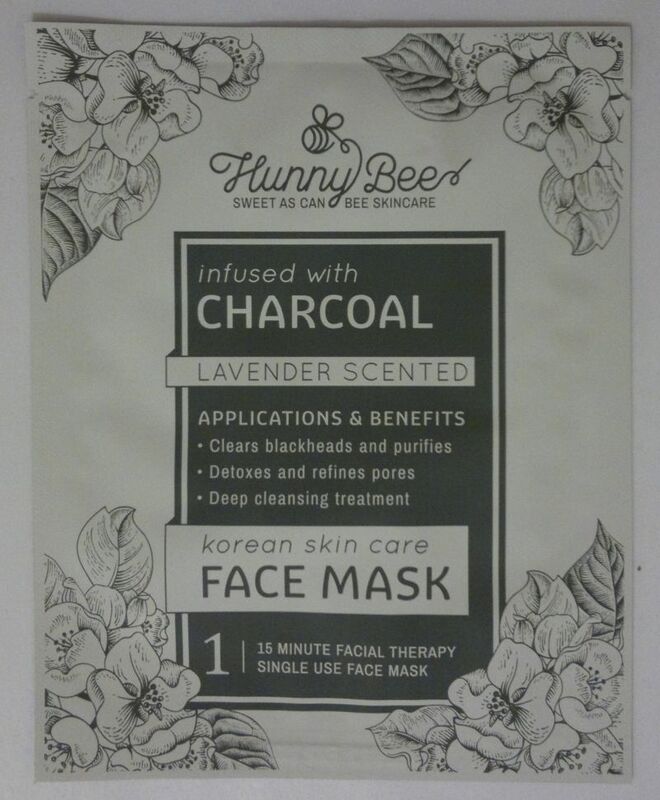 Hunny Bee’s Lavender Infused With Charcoal Face Mask is available as a pack of 5 for £4.99 (TK Maxx). 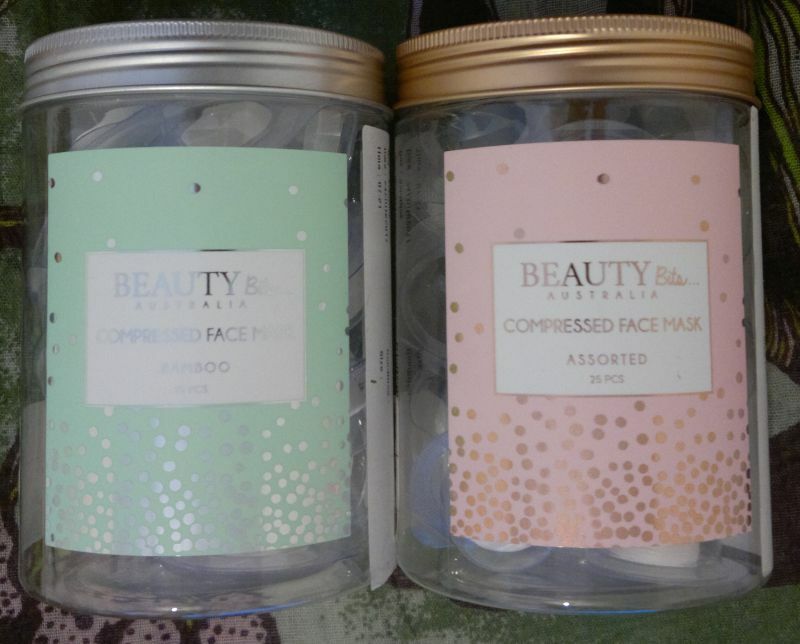 This sheet mask promises to repair dull and uneven skin, to brighten, smooth and hydrate skin, and to restore skin’s youthful glow. 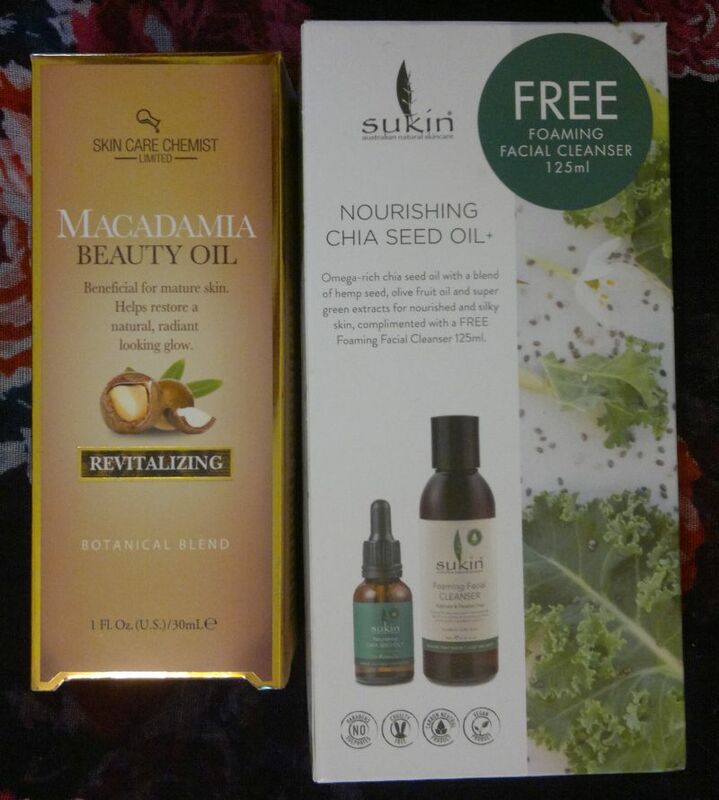 All you have to do is place the mask onto your cleansed face, leave it on for 15 minutes (I leave it on until the sheet mask is dry which takes about an hour), remove it, and massage the serum that’s left on your face into your skin. You’re supposed to use the mask on a weekly basis. How’s the mask? I think it’s excellent! 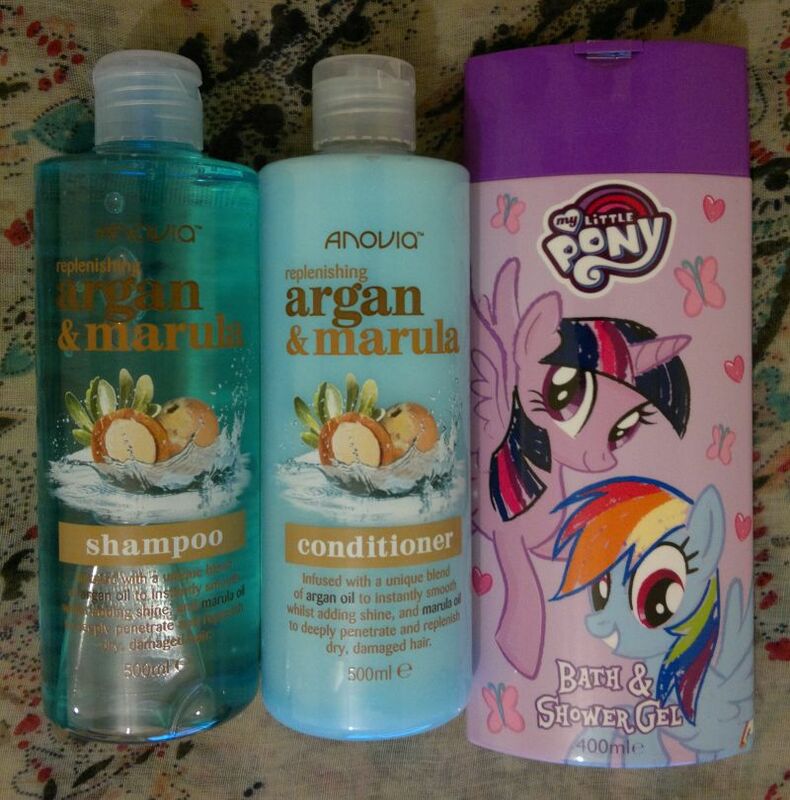 I love the subtle grapefruit fragrance and the refreshing serum. It smells and feels like a high end product. Awesome! But wait, there’s more! 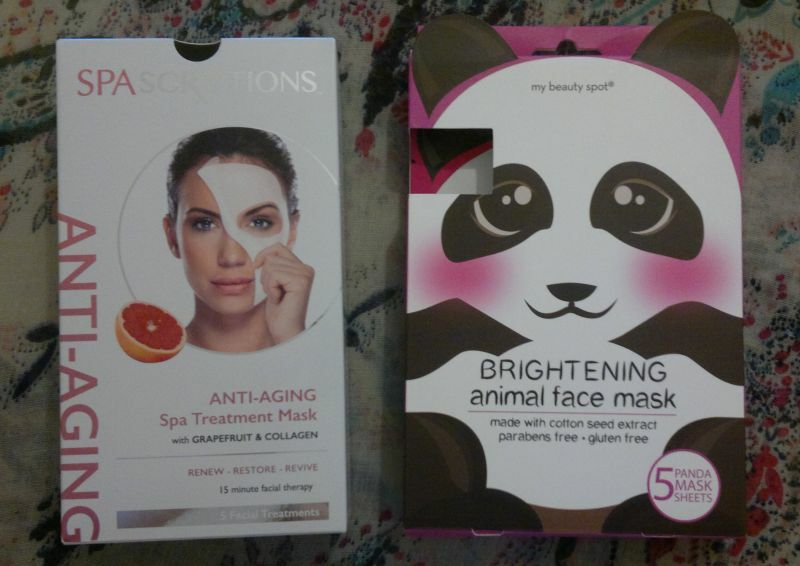 This mask is really brightening, and I’ve seen that it helps even out my skin tone. Fantastic stuff! 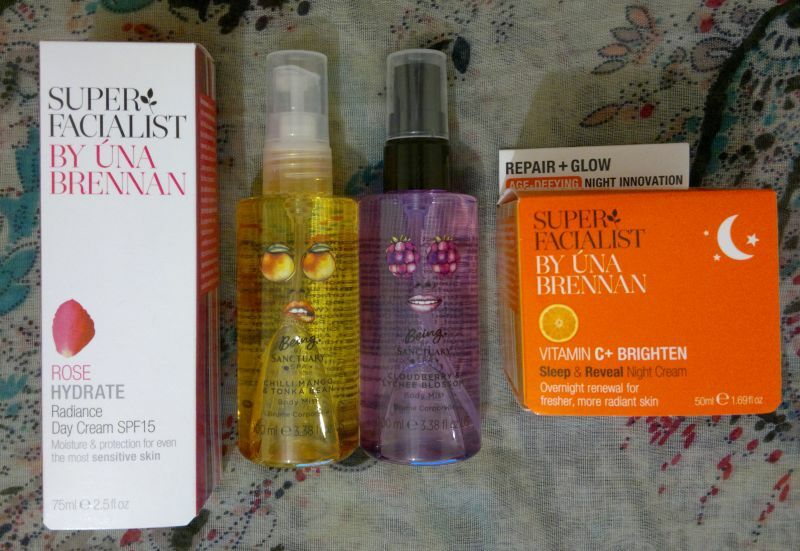 Another thing I love is that the serum feels deeply hydrating without being greasy. It’s truly impressive! 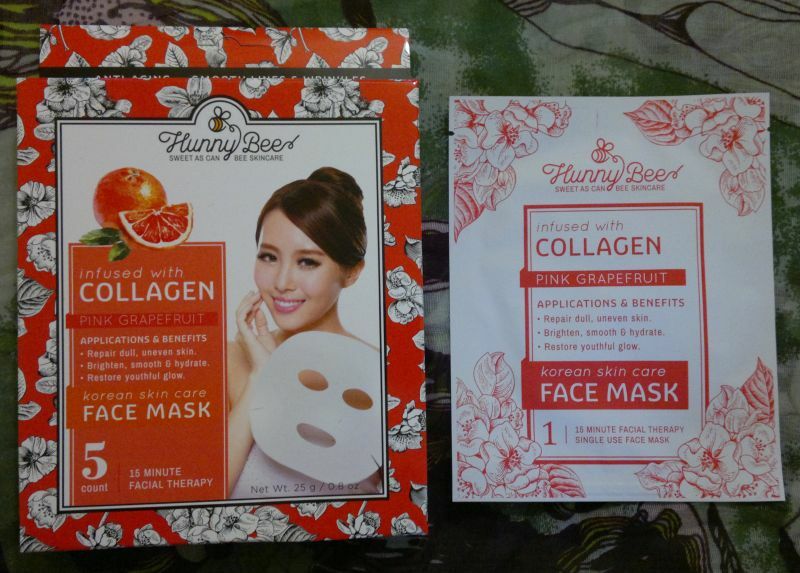 I would recommend this face mask to everyone who’s looking for an effective product that brightens and hydrates skin. 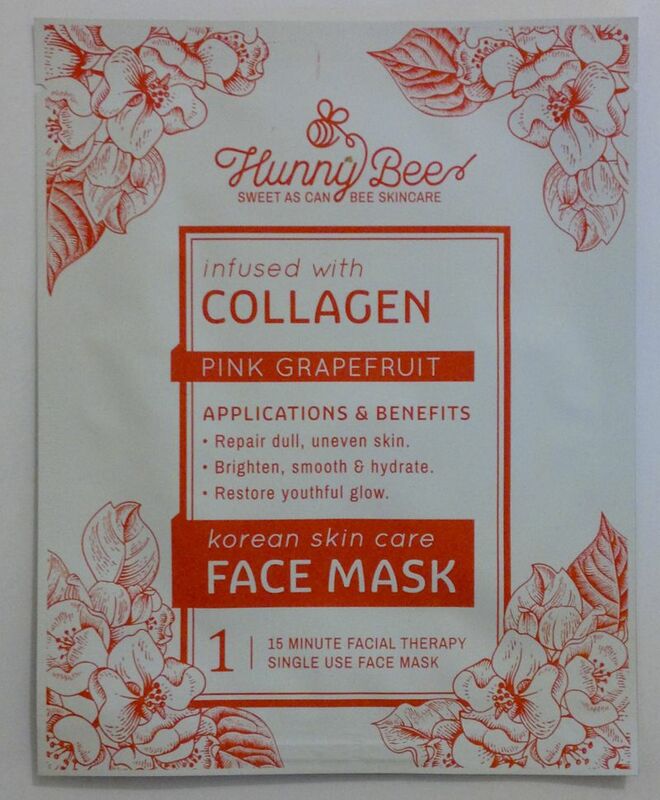 Hunny Bee’s Pink Grapefruit Infused With Collagen Face Mask is available as a pack of 5 for £4.99 (TK Maxx).